The answers to the questions you're too embarrassed to ask. Constipation can be uncomfortable, frustrating and even painful. It's not something we like to talk about (and if we do, it's way too much information), but it's all something we experience at some point or another. That's right, constipation. Perhaps otherwise known as being 'blocked up'. While severity can vary largely and depends on the individual and their health, common constipation is typically due to two main dietary reasons. "There are many causes of constipation but when it comes to our diets, constipation usually occurs when we're not eating enough fibre or not hydrating with adequate fluids," accredited practising dietitian Jemma O'Hanlon told The Huffington Post Australia. The reason why fibre is so important for helping to keep us regular is because fibre is indigestible and adds bulk to the poo, making it more easily pushed through the digestive tract. There are two broad types of fibre: soluble and insoluble. Soluble fibre helps to soften the faeces. Good sources of soluble fibre include legumes, fruits and vegetables. Insoluble fibre adds bulk to the faeces, helping it to move more quickly through the bowel. Good sources of insoluble fibre are in wheat bran, wholegrain breads and cereals. 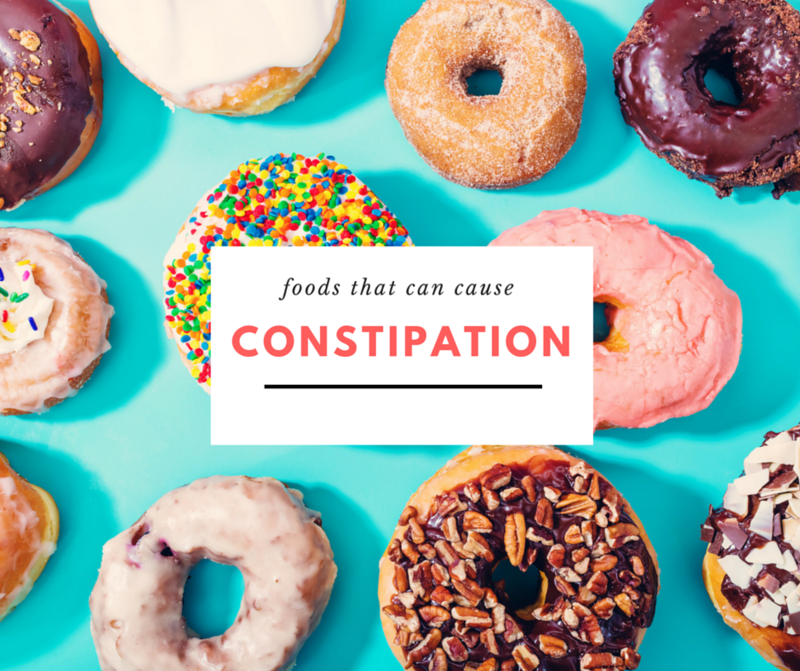 "Foods that may contribute to constipation include any foods low in dietary fibre and those that have been highly processed," O'Hanlon told HuffPost Australia. 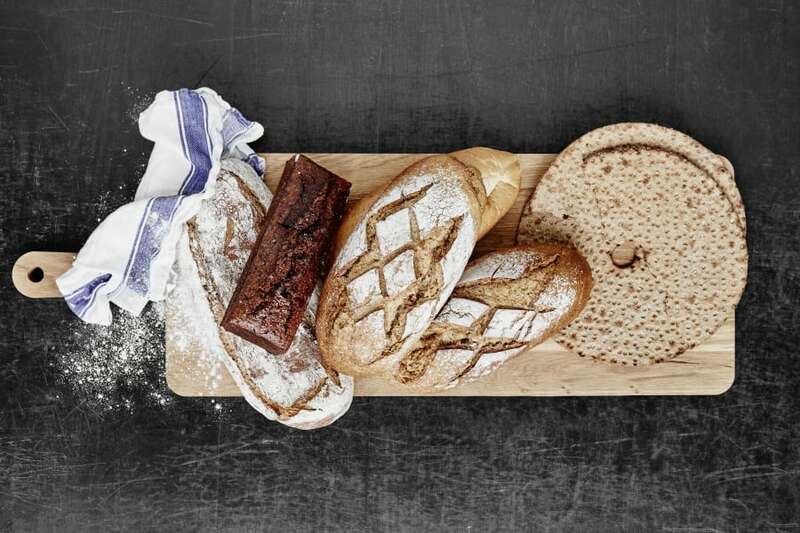 "White bread, for example, is more refined than wholemeal or whole grain bread and, as such, contains less dietary fibre. White rice and pasta are lower in fibre than their wholemeal varieties. "Other low fibre foods include those made with refined ingredients like white flour and sugar, such as cakes, biscuits, pastries and other baked goods." A diet high in milk, cheese and red meat -- and a diet low in fruit and vegetables -- can also contribute to constipation. "If we're not eating our two serves of fruit and five serves of vegetables every day, chances are we may not be meeting our dietary fibre requirements," O'Hanlon said. To help stay regular in the poo department, O'Hanlon recommends upping your fibre and water intake. "The best way to keep our digestive health in check is to eat enough dietary fibre each day (25 grams for women and 30 grams for men) and drink plenty of fluids, mostly water," she said. "Overall, the best way to ensure we're getting enough dietary fibre is to choose foods in their most natural state -- fresh fruit and vegetables, whole grains, legumes, nuts and seeds." "Grains are such an important source of fibre, which is why diets that exclude grains such as Paleo or low carb can be worrying, as they may increase the risk of bowel complications." According to O'Hanlon, whole grains like rolled oats, whole grain bread, brown rice and quinoa are the best grains to choose. Whole grains take longer to digest, meaning they keep us fuller than their whiter counterparts. "Whole grains contain three important components -- the bran, endosperm and germ, which not only provide dietary fibre but deliver over 26 nutrients which nourish the body and help reduce the risk of disease," O'Hanlon said. O'Hanlon also recommends regularly eating legumes which are packed with dietary fibre. "For example, eating baked beans on grainy toast for breakfast is a wonderful way to kick-start your digestive system," she said. "Another hot tip is, wherever possible, don't peel your vegetables. Interestingly, the skins actually contain a lot of insoluble fibre, and just under the skin is where a lot of the antioxidants are hidden. So don't peel your carrots or potatoes, keep the skins on for better digestive health. "Prunes, nuts, seeds and mixes such as LSA (linseed, sunflower seed and almond meal) and psyllium husks may also be beneficial for people requiring a little extra fibre in their diet and are a great option to mix into your breakfast cereal." 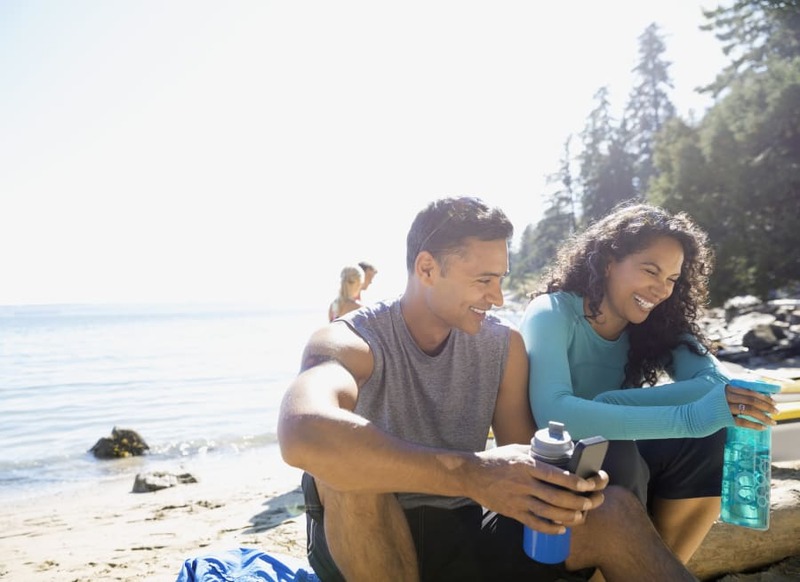 Getting up and moving and staying hydrated can help keep your bowels regular. Regular exercise can also help improve bowel motility, as well as drinking fewer diuretic drinks such as tea, coffee and alcohol. "Tap water is the best fluid to have. It costs nothing, it's kilojoule free and it keeps our cells hydrated so that we feel at our best." The reason why staying hydrated is important as the fibre in faeces will only "plump up" with water. Water makes up about three quarters of faecal content and without enough water -- even with a high fibre diet -- constipation can occur. In some cases, constipation is caused by more serious illnesses and events, so it is best to see a medical professional if the constipation is severe and constant. "Our diet plays a huge role in our bowel health. It's a conversation we don't usually have with our friends, but it's important that if we're concerned about our bowel health that we have a conversation with our doctor."